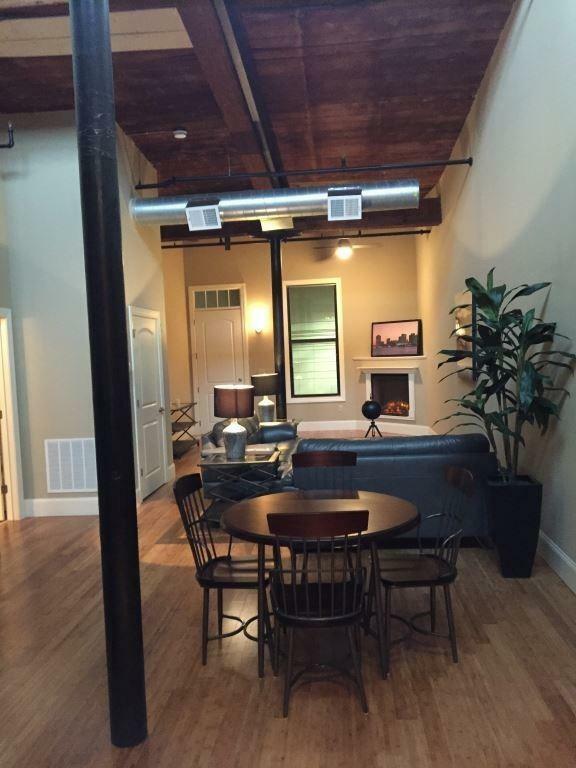 The Lofts at Lancaster Mill. 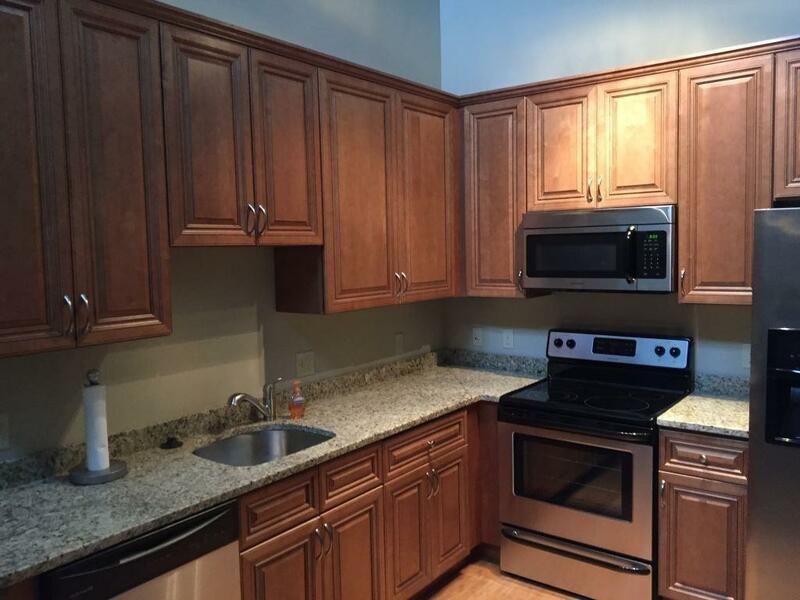 Be the first to see the new floor plans and make the best selection! 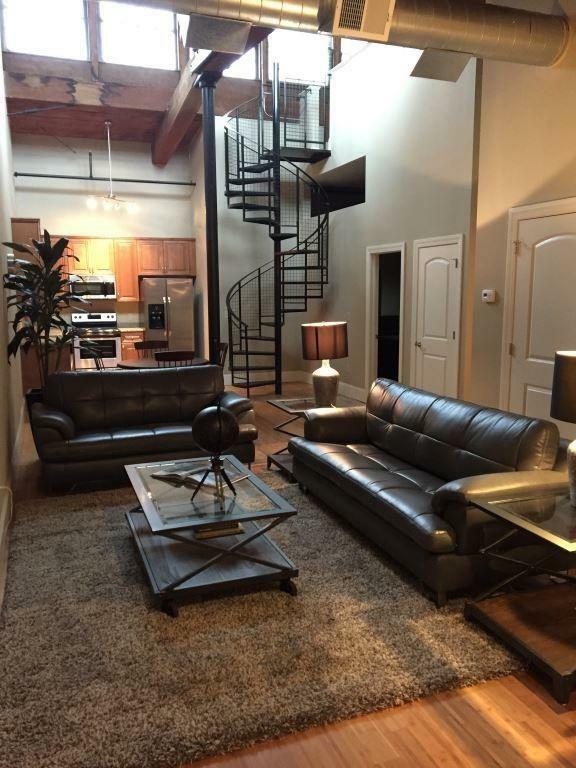 Unique 1, 2 and 3 bedroom mill-style loft apartments are ready for occupancy. Exposed brick and beams, spiral staircases, fireplaces, clerestory windows, high ceilings, and wood floors. On-site amenities include basketball court, fitness center, community room, theatre room, putting green, outdoor picnic area with grill and car wash station. Plenty of on-site parking. 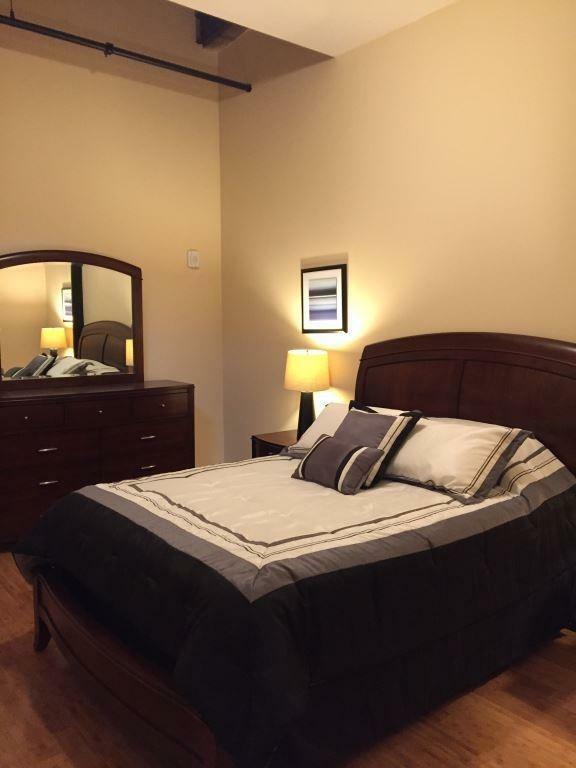 Just minutes from Route 495 and pet friendly too! Listing courtesy of Patricia Simpson of Brady Sullivan Properties, Llc. Listing provided courtesy of Patricia Simpson of Brady Sullivan Properties, Llc. The property listing data and information set forth herein were provided to MLS Property Information Network, Inc. from third party sources, including sellers, lessors and public records, and were compiled by MLS Property Information Network, Inc. The property listing data and information are for the personal, non commercial use of consumers having a good faith interest in purchasing or leasing listed properties of the type displayed to them and may not be used for any purpose other than to identify prospective properties which such consumers may have a good faith interest in purchasing or leasing. MLS Property Information Network, Inc. and its subscribers disclaim any and all representations and warranties as to the accuracy of the property listing data and information set forth herein. Data last updated 2019-04-18T15:48:10.46.